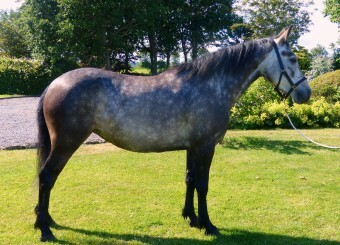 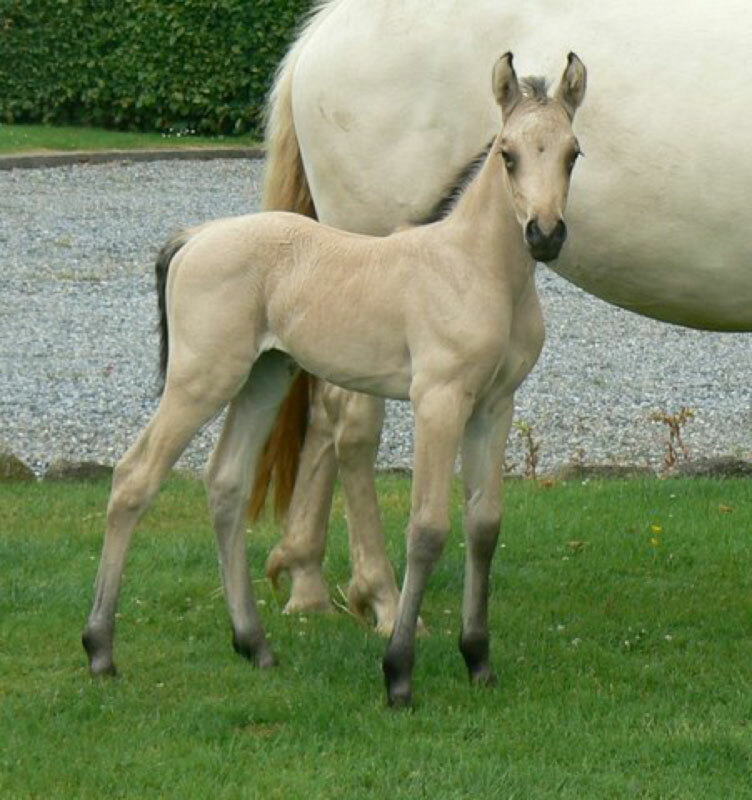 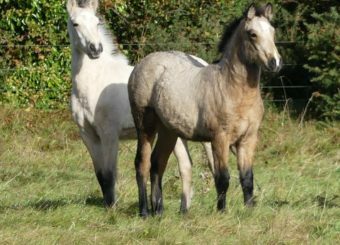 This is a superb Dun Filly who has a smashing pedigree that is mixed with both quality and performance. 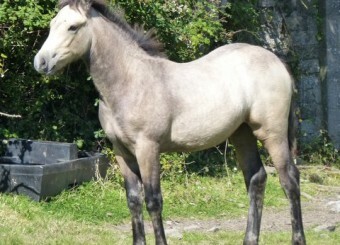 She has Templebready Fear Bui, Dun Aengus, Dale Haze, Mervyn Kingsmill and Marble to name but a few. 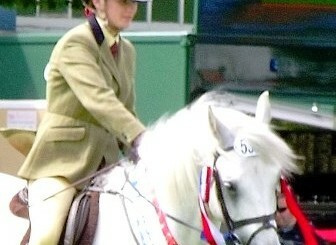 Her initial photos on face book have raised a lot of Enquiries.